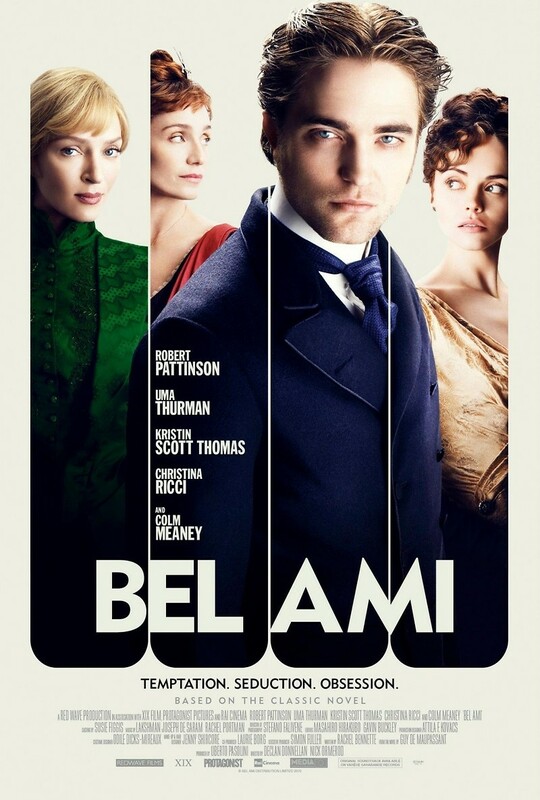 Bel Ami DVD release date was set for August 7, 2012. Tired of his life of poverty, handsome French journalist Georges Duroy sees an opportunity for social advancement when he is thrust into the glittering world of Parisian society. Duroy quickly realizes that the wives of the city's most prominent men actually hold the reins of power. Starting with the wife of an influential newspaper editor, Duroy works his way through some of the richest and most beautiful women in the city. However, his ambition gets him in trouble when he learns that the French government is planning to invade Morocco, and he decides to make some quick cash from the information.